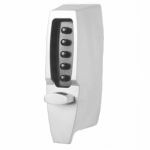 With the Kaba 7104 Satin Chrome Digital Lock Simplex Unican, you can use one simple to manage code for every user. 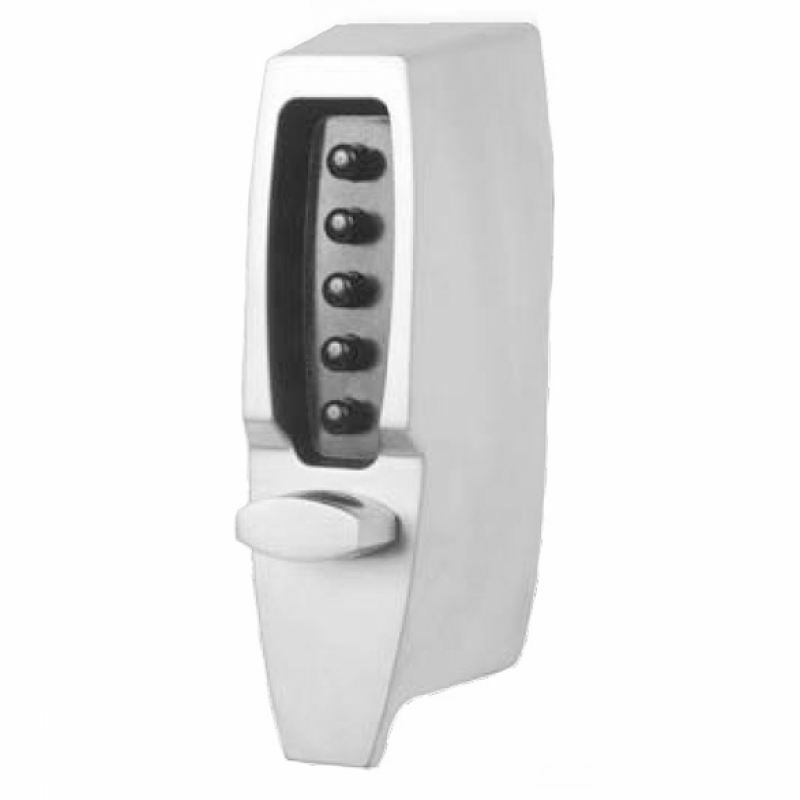 It is simple to programme the lock with the keypad without needing to remove the lock from the door. 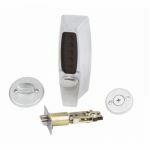 The rim locking latch automatically re-locks when the door is shot and also has latch holdback. Heavy duty mechanical code locks have been designed and built for high traffic areas, so if you want to restrict the number of people passing through a certain area of the building, this is the product to use! But the Kaba 7104 Satin Chrome Digital Lock Simplex Unican with Latch allows you to install the latch at any time whereas the other heavy duty mechanical code locks do not feature a latch at all, just the digital lock itself. As it says on the tin. Good robust lock, which I will order again for other doors. Good quality product at a reasonable cost.